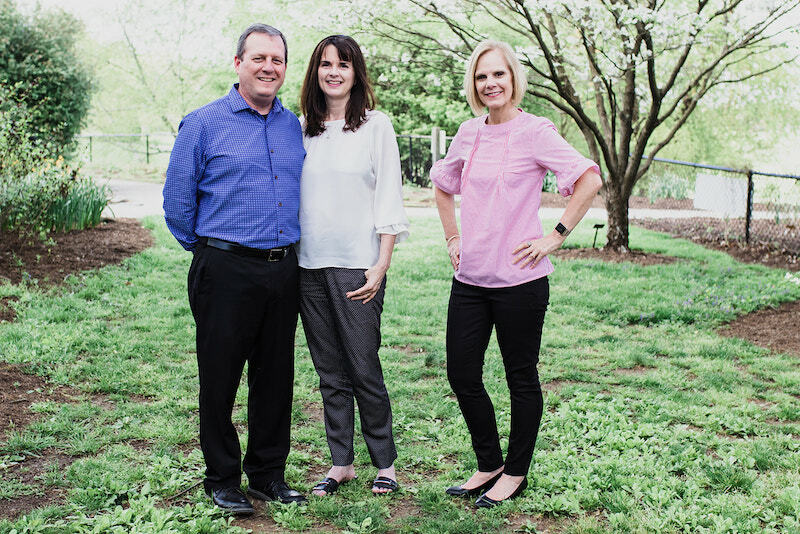 Thank you for the opportunity to let us represent you in the purchase of your new home. We think of our clients as individuals with specific needs. With this in mind, we strive to give you exceptional service. In response to the more challenging market we have experienced over the years, we have become more determined and assertive with marketing and technology. This has allowed us to be very successful in securing results for our clients. The first step to purchasing a home is to select the right REALTOR® to effectively and profitably represent your interests. Thank you for the privilege of allowing us to show you the best possible listings available. 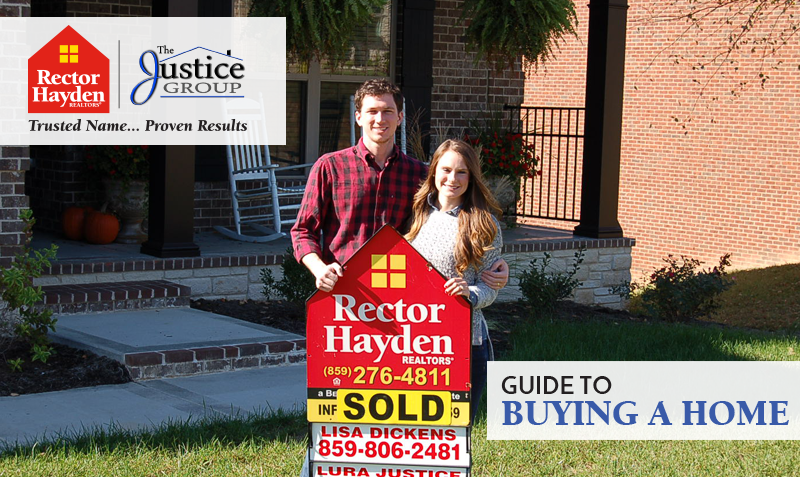 Download our FREE Buyers' Guide and see the steps of the process, FAQs about Home Loans, and more!